Inky Moose: Book A Workshop In June! Book A Workshop In June! The new 2016-2017 annual catalogue is now live from Stampin' Up! If you are thinking of hosting a workshop then June is the month to do it. SU! 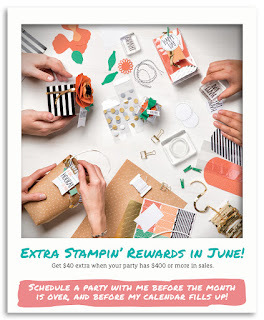 is offering hostesses an additional $40 credit on their party sales over $400. 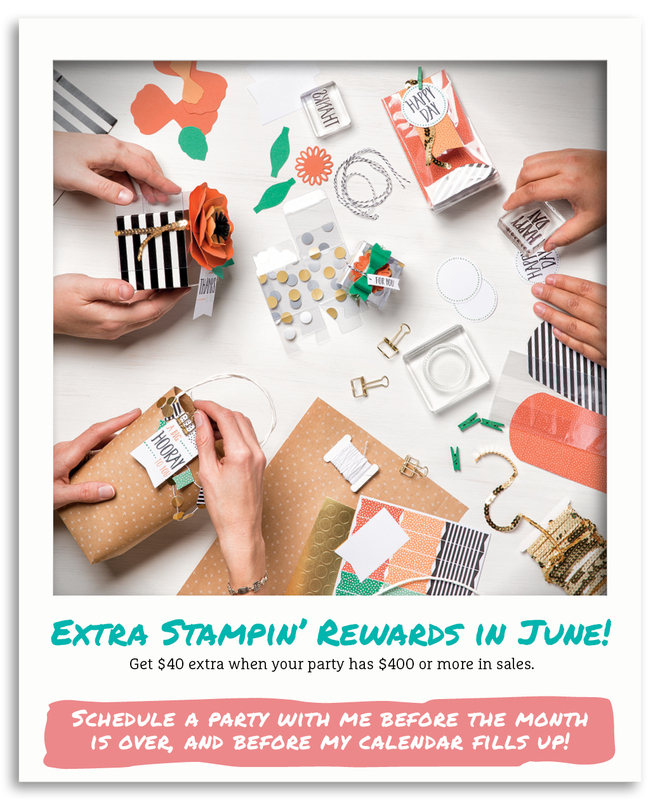 Get your friends together and contact me to book a party!